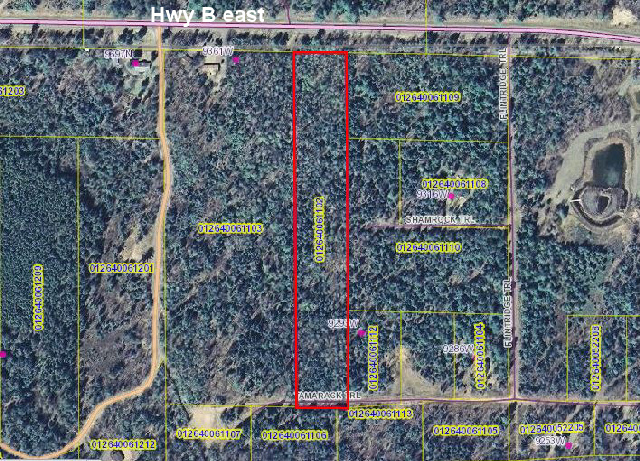 Looking for an affordable parcel close to the Chippewa Flowage to build your new up-north cabin on? I have it for you on Tamarack Trail! 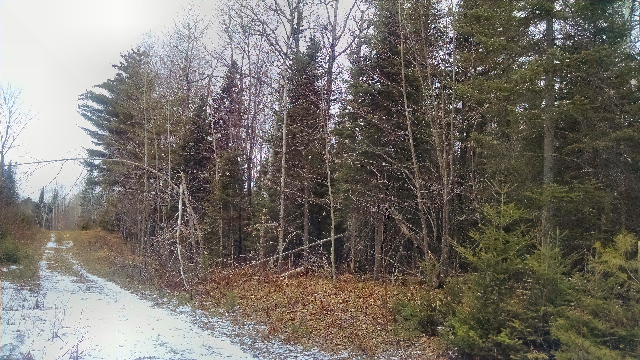 Northern Pines and Fir trees heavily adorn this land located only about a mile from the nice Hay Creek boat launch on the flowage. From Hayward, this land is about 17 miles east on Hwy B, to a right onto Flintridge Trail, to a right onto Tamarack Trail. Come take a look! Underground electric is at the lot already and telephone is nearby – so bring your building plans and get started on your dream home! Call me today. 715-558-8966 Cathy LaReau, Realtor for Area North Realty, Inc. This entry was posted in FEATURED PROPERTIES, Land For Sale Hayward, wooded land and tagged 5 acres wooded land near hayward for sale, area north realty, building lot near lake in hayward wi, cathy lareau real estate agent hayward, land for sale near chippewa flowage, land with pine trees for sale near hayward wi, vacant land in hayward for sale. Bookmark the permalink.